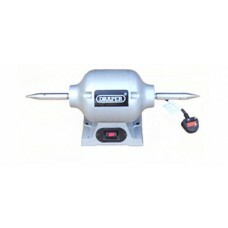 High Quality Draper Bench Grinder (370 Watt power, 230v 50hz, 2850 RPM). 1 x RH adaptor and 1 x LH adaptor. 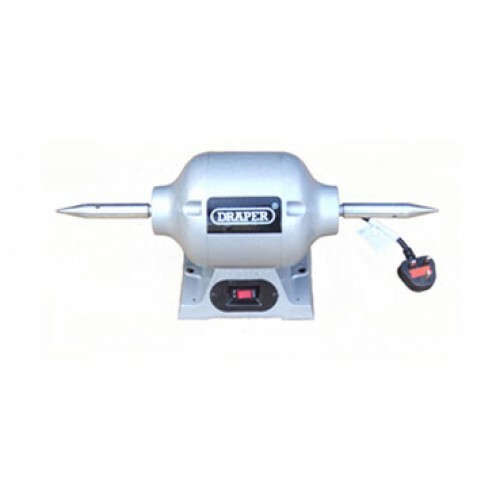 The adaptors are made for this machine and have an internal thread to suit. Ideal for light polishing.